What if present day deranged leaders destine an Apocalyptic planet Earth within a decade? What if a visionary soul sends an SOS? What if Utopian Beings from the future arrive to save the last humans? And what if unimaginable series of events unfold, challenging your view of reality and fantasy? What if the key to Utopia is hidden in the magical Mont Aux Sources mountain in KZN in the heart of Africa? Dance of Fireflies Book 1, Aikona Book 2 and Wunamangaz Book 3 tell the story in this action-adventure fantasy series of Taming the Impostor Saga. 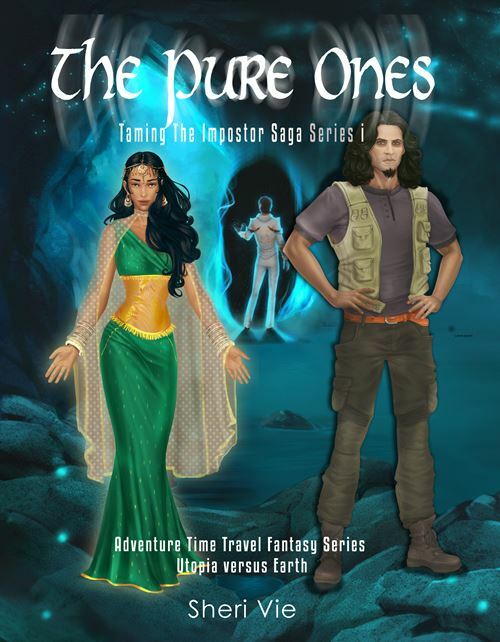 The Pure Ones is a compilation of 374 pages of Books i-iii. Feel as if your world is on the brink of an Apocalypse? Wish you could be helped by blissful beings from a Utopian future? Join the readers in this fast pace adventure, fantasy, book series of nine books and discover for yourself what reality really is! Click on the links below for paperback or ebook versions. After your purchase of any of Books 2-3 or Pure Ones and send me an email to access the audiobook for Book 1. The Pure Ones is a compilation of 374 pages of Books i-iii. 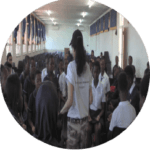 GET YOUR AUDIOBOOK 1 FREE WITH ANY PURCHASE OF BOOKS II-III OR THE PURE ONES Brought to you by global youth mentor and fellow Indian African, Dr. Sheri Vie.